Earn up to $0.32 with G2Play Affiliate Program! Learn more! 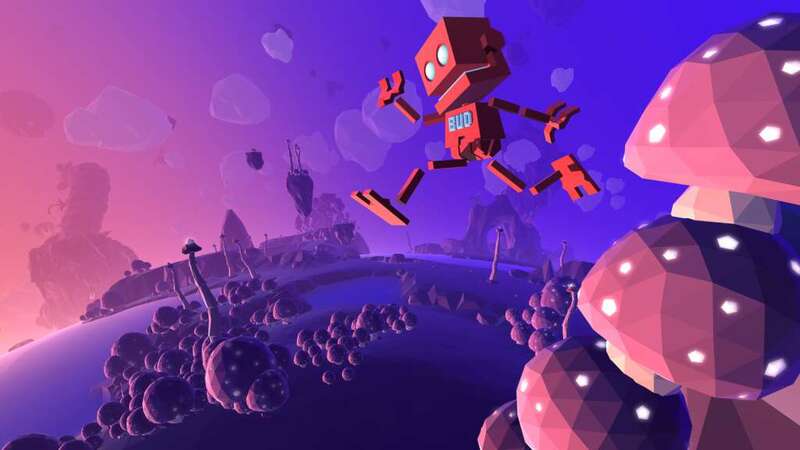 A Whopping Great Planet - Grow Up throws you into an entire alien planet, enticing to explore and scattered with surprise discoveries and challenges. Get lost in the lush landscapes and craft your own adventures above the roaming lands. 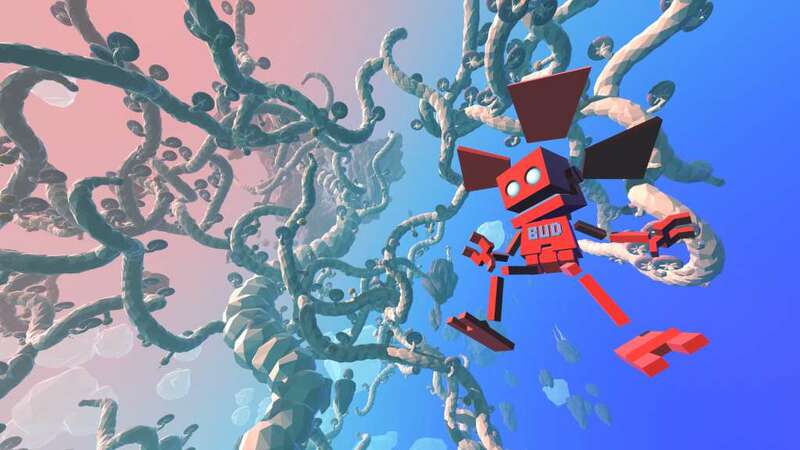 BUD’s shiny new Floradex lets you put your stamp on the world by cloning any of the weird and wonderful plant types to catapult, shoot or float you on your way. And riding the giant Star Plants, that’s still a thing. Aerial Acrobatics - why walk, when you can jump, roll, bounce or fly? 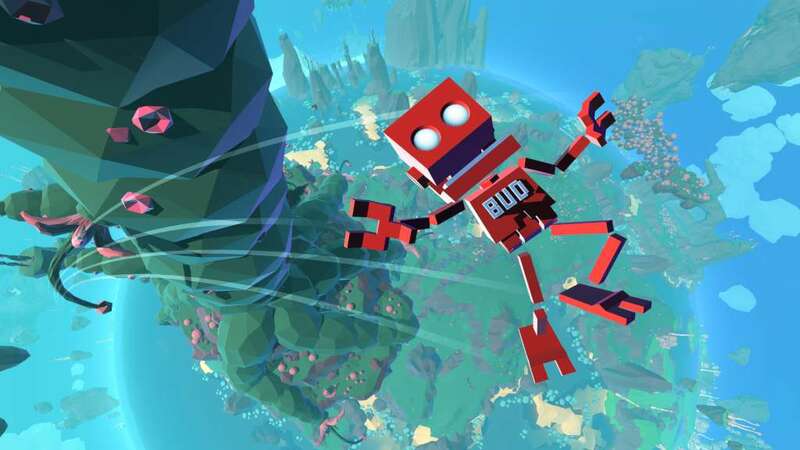 With a raft of new abilities, BUD’s aerial island hopping is an acrobatic joy. 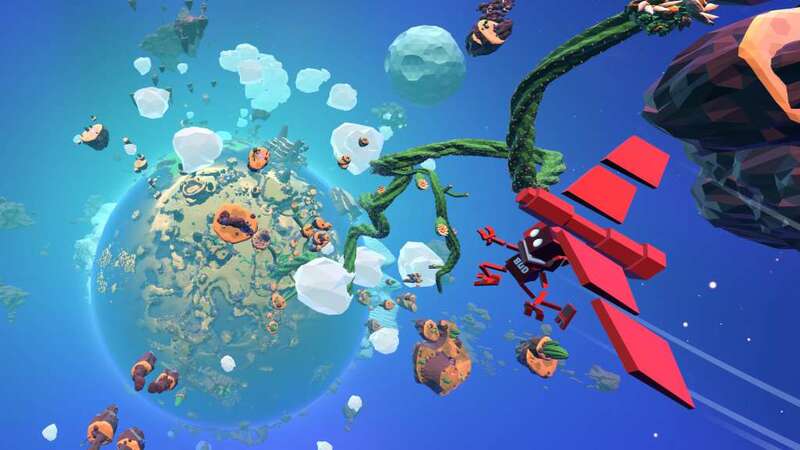 You’ll find yourself leaping from mind-boggling heights, soaring between floating islands, bouncing off a Champoline and even flinging yourself from a Flungus. To the Moon! 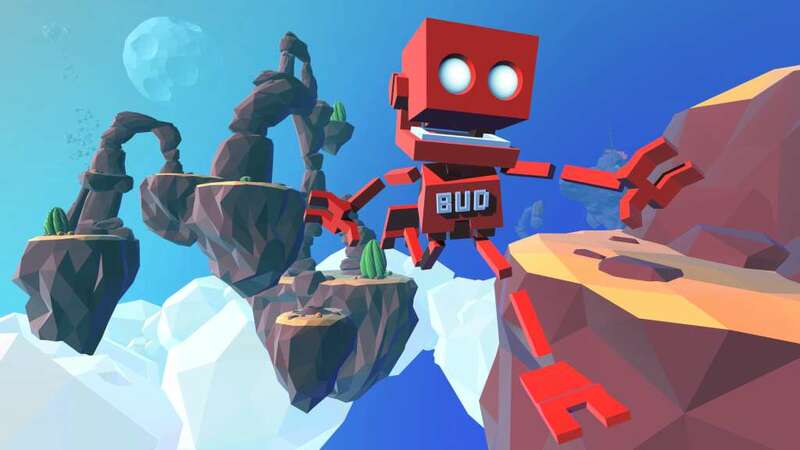 - BUD is on a mission to save MOM, and it starts with one small step. 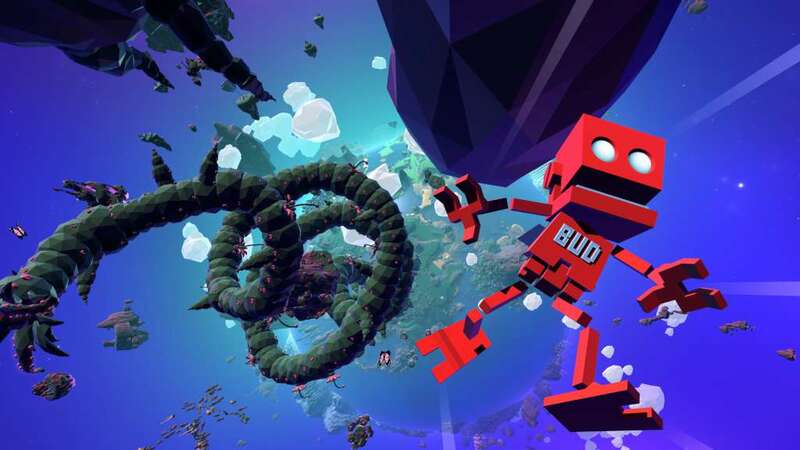 From sea shore to lunar crater, pick your way through the alien landscape and ride the giant Star Plants as you strive to Grow Up. And when you look down from space, you’ll marvel at a world changed by your journey. Additional Notes: Best played with a gamepad.